Fletcher has seven caps for Scotland, scoring one goal. 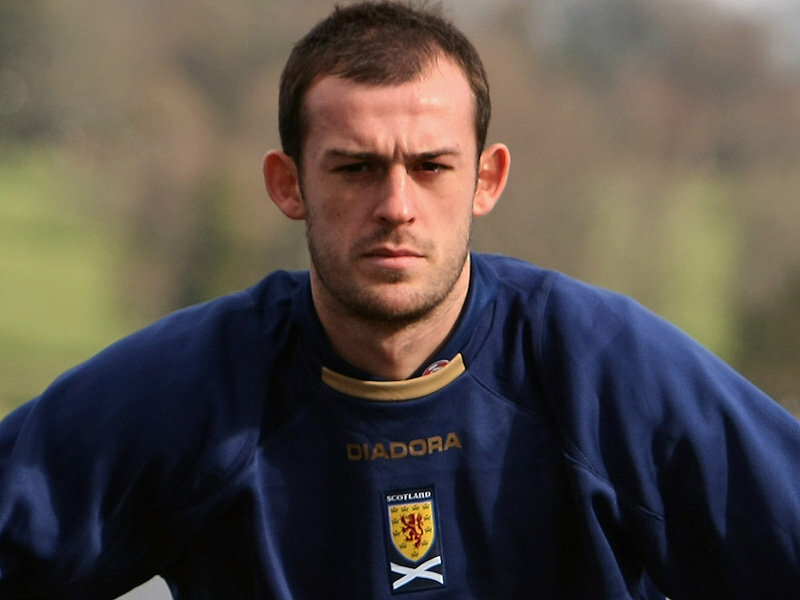 Sky Sports News sources understand that Steven Fletcher will have a medical at Wolves tonight before signing tomorrow. Fletcher was pictured at Compton this afternoon and is set to complete his medical this evening. It’s the striker who has been touted to come to Wolves all week and it now looks as though it’s finally going to happen. A fee of around £7million has been banded around and Wolves look to have beaten off competition from Blackburn and Birmingham to sign the Scottish international. Fletcher scored eight goals for Burnley last season. Wolves are in talks with Burnley’s striker Steven Fletcher. 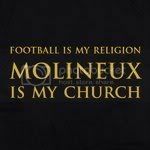 Sources confirmed to the Express & Star and SkySports.com today that the Scot is having discussions about a move to Molineux. If the deal goes through then the fee is likely to be higher than the £6.5million Wolves paid Reading for Kevin Doyle. Fletcher was Burnley’s top scorer last season with 12 goals.